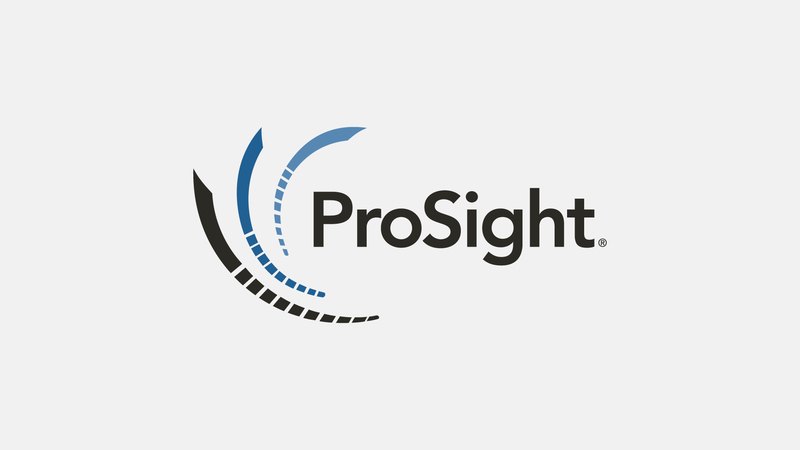 MORRISTOWN, N.J., April 2, 2019 /PRNewswire/ — ProSight Specialty Insurance, a leading specialty insurance company, today announced a significant expansion of its ProSight Direct digital platform that makes the insurance experience effortless for today’s professionals. This extensive launch offers over 20 new classes of independent professionals access to customized coverage through a simple online platform, adding to ProSight Direct’s existing offerings for DJs, fitness instructors and wellness specialists. ProSight Direct’s platform offers a modern approach to insurance, with custom policies, instant access, and dedicated online support. And, unlike many online commercial insurance brokers, ProSight Direct customers deal with the same company that will take care of their claims, instead of being handed off to another company that doesn’t understand their needs. Small business professionals can get a quote in less than 60 seconds at www.prosightdirect.com. ProSight Direct is teaming up with a growing number of marketing partners to offer access to our platform. To work with ProSight Direct to offer your members or audience an unrivaled insurance product and experience, contact us at partners@prosightdirect.com. ProSight Specialty Insurance (ProSight) is an innovative property and casualty insurance company that designs solutions to help customers solve their business problems. Each solution is targeted to enhance customers’ operating performance. ProSight focuses on select niche industries, deploying differentiated underwriting and claims expertise and then works exclusively with specialized distributors to deliver value. ProSight is fueled by a cultural desire to succeed at uncommon challenges, making the business performance of its customers a top priority. ProSight Direct is a branded technology platform enabling ProSight and ProSight Brokerage to deliver an integrated service to customers. The underwriting members of the ProSight group, New York Marine and General Insurance Company, Southwest Marine and General Insurance Company, and Gotham Insurance Company, are rated “A-” (Excellent) by A.M. Best. ProSight’s products may not be available in all jurisdictions. Actual coverage is specified by the policies issued. Based in Morristown, NJ, ProSight has regional offices in Los Angeles, CA, Petaluma, CA, Alpharetta, GA and New York, NY. More information about ProSight and its member insurers can be found at www.prosightspecialty.com.